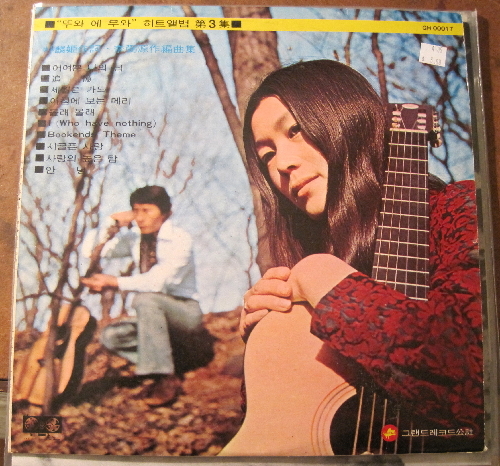 I bought this Korean record awhile ago. It seems like it was probably released sometime in the 1970s. This record has a super melancholy feeling that is great, especially on the first side. A pretty cool cover of Bookends by Simon & Garfunkel. I need more music like this. Any information would be most appreciated. Location:somewhere on the west coast. 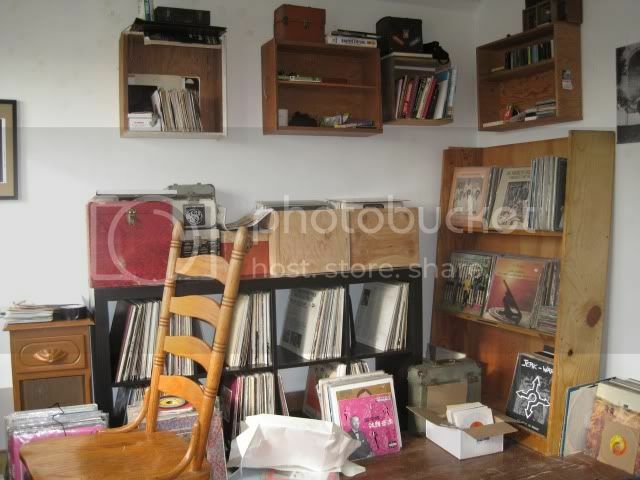 You are currently browsing the Backroom blog archives for January, 2010.